Come anytime between 11-3 and stay for 15 minutes or as long as you like. Simply provide your first/last name and company to confirm attendance. 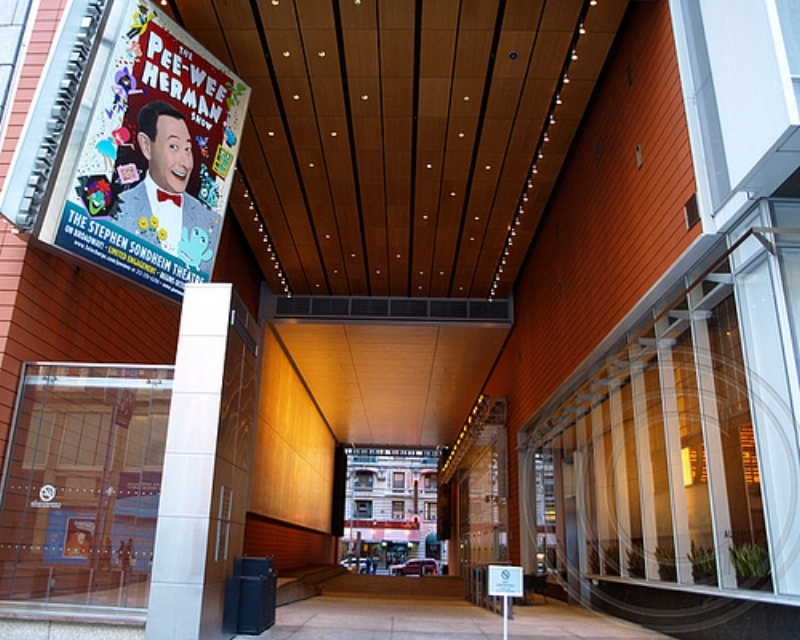 NOTE: This a covered breezeway that extends one city block and can be entered from either 42nd or 43rd Street. See image below for reference.